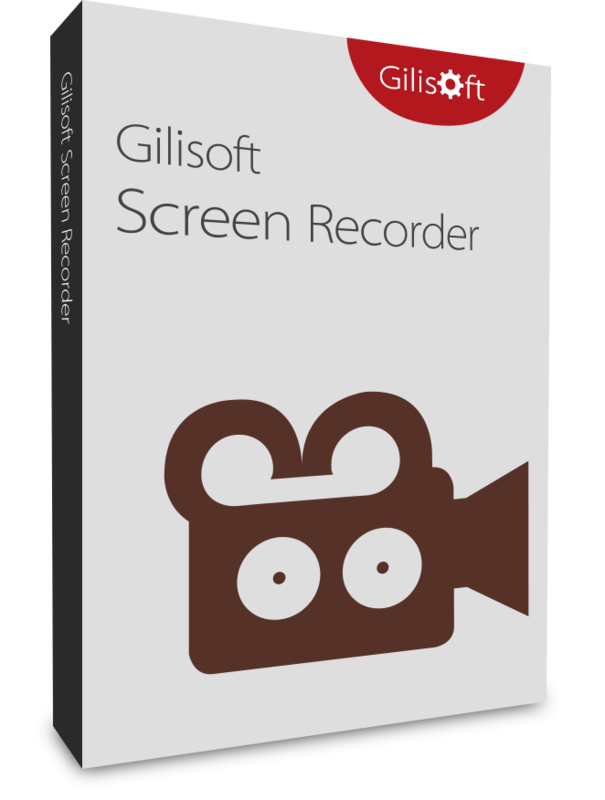 Gilisoft Screen Recorder is used to capture anything on the screen and it is also helpful when you need to record a how to video to help someone to learn the program. The best screen recording tool for Windows which captures what you see on screen and you can save them in compressed video file in real time. Trim any section of the video whether it is beginning, middle or end of the video. You can record games, webinar and skype videos in HD in a easy manner and there is many set of tools and option for professional screen capture. Do audio and video recording in a high quality manner without losing the quality. Add logo to the video or image to know the creator and there is scheduled recording where you can set time to start recording and to stop recording. Scheduled recording lets you to do recording automatically once, daily and weekly. The hot keys can be used to start, pause and stop recording. There is also countdown recording which prepares your recording and provide confirmation that recording has successfully started. Record any kind of game in a high quality manner and improve the game by viewing the videos. This tool can record the entire screen and also it supports recording of multiple monitor. Additionally, you can record video from webcam and also record screen simultaneously. Screen recorder can capture video with computer audio as well as record video with microphone. You can also zoom in and zoom out the particular area. There is wide range of popular formats like MP4, AVI, WMV, FLV and other. This program is used in many fields like training and tutorial, marketing and demos, presentation and education. Training and tutorial let’s you to bring viewer’s attention and also record mouse movement by making large cursor, animate click and add a highlight to make mouse movement easier. Record keystroke on screen to make it easy for user’s to follow and also annotate on image or video. Create marketing videos with video editor for you tube, vimeo, google drive and more. The drag and drop editor lets you to effect and element in your video and can be dropped and edited directly in the preview window. You can also set music according to the mood of the video to make it professional. Whereas in presentation, transform power point slide and webinar recording into compelling video. Beside that add multimedia and narration to slide for effectively communicating. In education, you can capture lecture and make interactive session with the video. Improve the learning video by making it flipped, hybrid or online learning and also track result of the video to enhance learning. 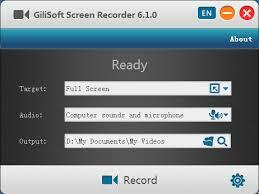 Gilisoft Screen Recorder has all the necessary feature and get the best outcome. There is many customizable option and save the video in desired.